Kim has been with the company since 2005. In addition to serving on Consortia’s Board of Directors, Kim is the director of Client Relations and Marketing. Additionally, she provides field support to telecommunications companies in Ohio. Kim helps clients with contract negotiations, business planning and forecasting, operational matters and staff training. Kim received her undergraduate degree from the University of Toledo and her MBA from the University of Findlay. 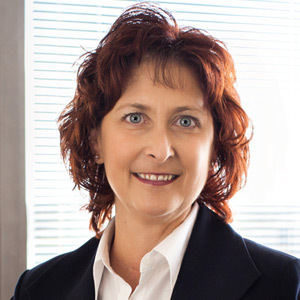 Kim has been in telecommunications since 1988 and previously served as the Director of Finance and the General Manager of an independent telephone company in Ohio. Kim works in Findlay, Ohio.